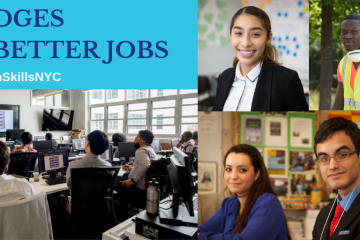 The New York Times published “Mayor de Blasio Vowed to Create 100,000 Jobs. The Truth? No One Really Knows.” examining the status of the City’s New York Works plan two years since it’s announcement. 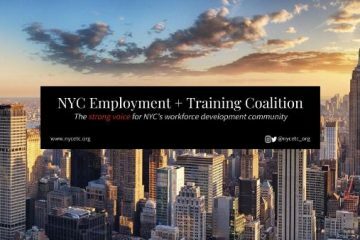 Throughout the past few months and in the wake of Amazon’s announcement, NYCETC’s message of the substantial need for job training for growth sectors like tech in order to ensure that current New Yorkers (especially marginalized and low-income New Yorkers who face the largest risk of being displaced by gentrification from projects like Amazon) are able to benefit from large, publicly subsidized economic development projects has never been more resonant. Let’s evaluate this process and ensure that job training is integrated into the fabric of all economic development in the City moving forward.